Education – SOLITUS plus s.p. 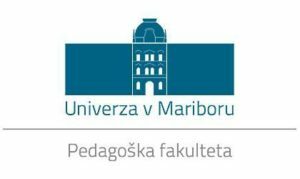 SOLITUS plus company cooperates with the University of Maribor as an external practitioner of practical work in the field of intemedial arts in undergraduate and postgraduate studies. SOLITUS plus company cooperates with the KIBLA cultural and educational society as an external provider of education in the field of intermedia, programming, computer and information technology. As part of the international festival KIBLIX, we are present at the workshop part of the festival with educational workshops with themes that are topical within the curent KIBLIX festival. SOLITUS plus company organizes workshops and education in the field of computer and information technologies, which are carried out in predetermined times at locations, that have been previously published. Application for education is necessary, registration fee must be settled before coming to class.  Do you have the desire for specific knowledge in the field of computer and information technology and you would like that we organize education for you? Contact us for more information and we will reply as soon as possible.